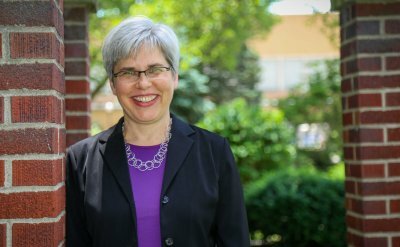 President Stoltzfus shares four reasons she is angry about the college admissions scandal. 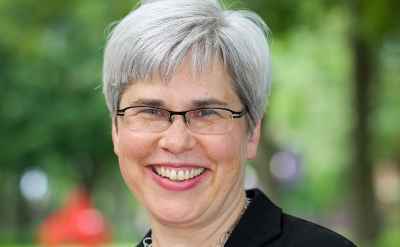 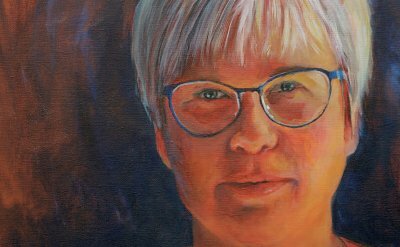 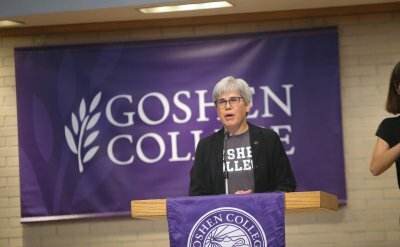 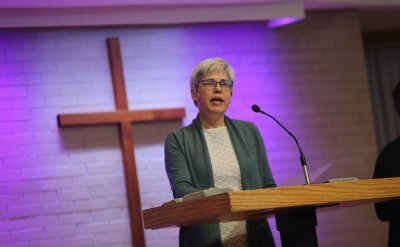 Rebecca J. Stoltzfus became president of Goshen College in 2017, which her father led from 1984 to 1996. 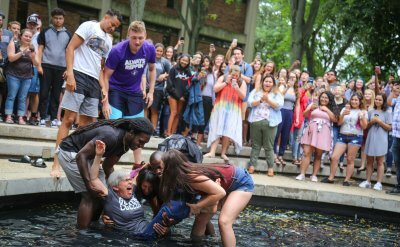 She had some of the experiences her father did, like getting the traditional dunk in the fountain for new presidents, but she was determined to set her own path. 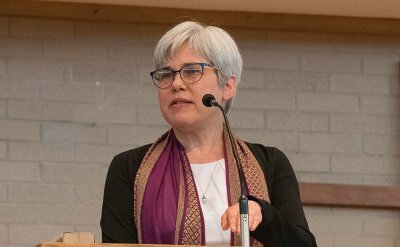 In a world that is deeply broken and in need of healing, President Stoltzfus believes Mennonite higher education matters very much to these issues.